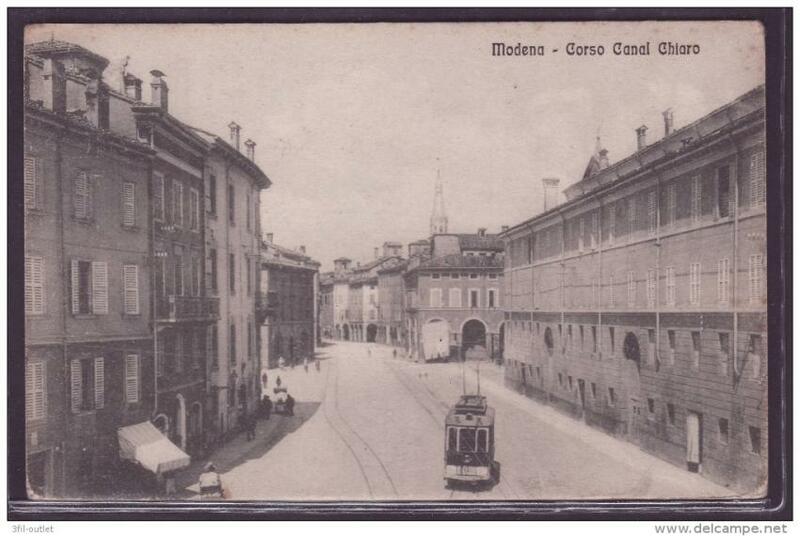 The streets south of the Piazza Grande, around Corso Canal Chiaro and Via Canalino, are some of Modena’s oldest. All these 'canal’ street names recall a curious feature of Modena’s past – like Venice, this was once a city full of canals. There’s plenty of water about, spilling down from the Apennines into the marshy countryside around the city. To get rid of it the medieval comune built no fewer than nine canals through its streets to channel the water towards the Po, of which the oldest was the 9th-century Canale Chiaro. All of them led to the moat around the original castle, and from there down the navigable Canale Naviglio, which connected the city to the Po down what is now Corso Vittorio Emanuele. Modena’s dukes started bricking over the canals in the 1600s, and the last of them was gone by 1800. Corso Canal Chiaro without the water is still a lovely, winding medieval street, lined with porticoed palazzi. Close to its beginning at Piazza Grande it passes some of Modena's oldest houses. After these come the Palazzo Levizzani, from the 1500s, and the next-door Palazzo Fogliani (1491), and finally the church of San Francesco. 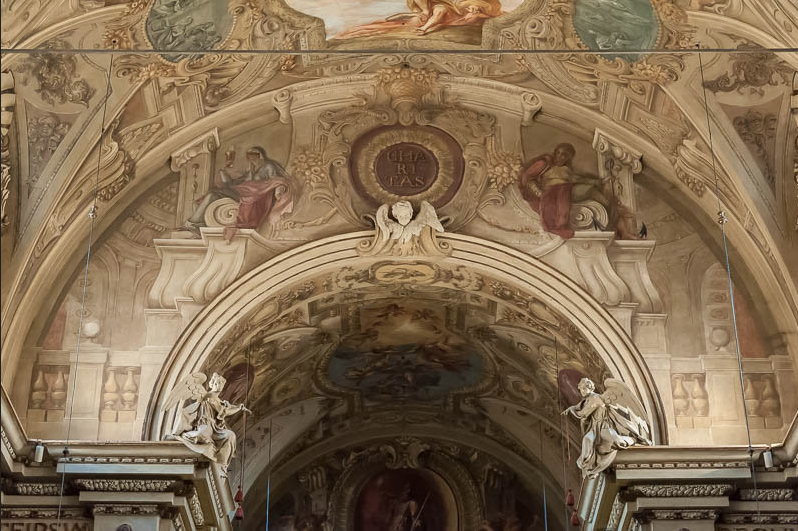 If you're wandering this densely-packed but peaceful old neighbourhood, west of the Corso, on Via S. Giacomo is the church of San Barnabá, with an intimate, luxuriant Baroque interior. East of the Corso, Via dei Servi passes the Renaissance Case Morano and the church of San Bartolomeo. It ends at Corso Canalino, where you can catch a glimpse of the Renaissance-era loggetta of the Palazzo Tosi Bellucci.